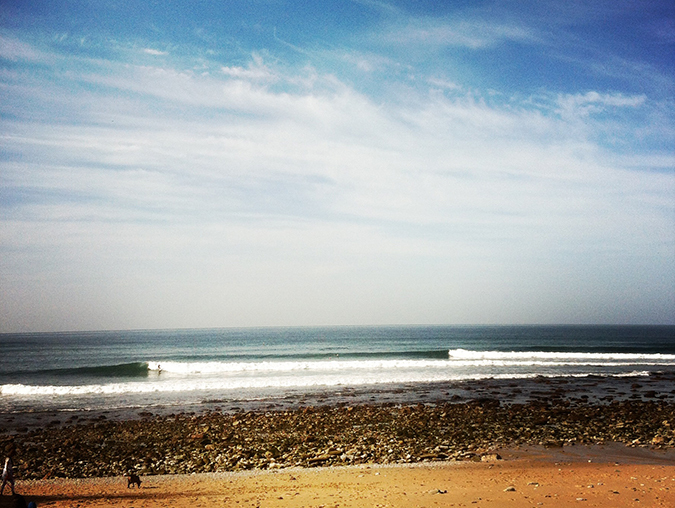 It´s a great yet powerful place to surf. It is the most famous and crowded place in Ericeira. It´s a very consistent point-break for beginners and pros. Right point-break. Mix of rocky and sandy bottom. The best swell direction is Northwest and West. Big swell holds up.